Belfast International Arts Festival, 16 October – 3 November, will showcase new work from six playwrights as part of the Lyric Theatre’s New Playwright’s Programme, a six-month writing development programme, aimed at emerging playwrights to create new work, an initiative supported by the Arts Council of Northern Ireland. 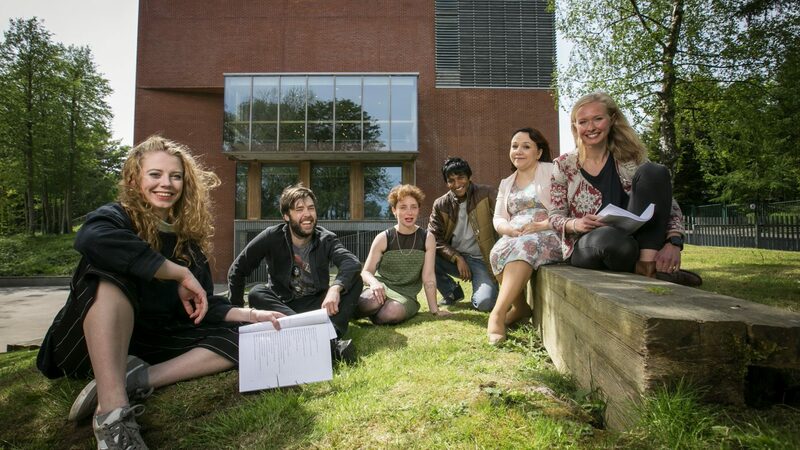 Earlier this year six writers, from Northern Ireland, were awarded a place on the prestigious programme and will now reveal their new works at the Lyric Theatre this autumn in a series of performed readings showcasing their exceptional talents. Playwrights, Alice Malseed, Breman Rajkumar, Lee Coffey, Martha Barnett, Meghan Tyler and Shirley-Anne Bonner were selected from a record breaking number of submissions to take part in the programme, developing new work with the support of the Lyric’s Literary Manager, Rebecca Mairs. Festival audiences will have the chance to see these new works for the first time, presented in dynamic double-bill readings on consecutive evenings – an exclusive opportunity to be the first to experience these new voices.